You are reading about: "The Global Hackaton (April, Los Angeles) comes with free tickets to Crypto Invest Summit"
Call to blockchain coders in the US: The Global Blockchain Hackathon, an event taking place from Monday April 8th to Wednesday April 10th at the Los Angeles Convention Center, is still looking for participants. Participating in the blockchain hackaton is free of charge; the challenges will be real problems relevant to the current blockchain technology industry. The Global Hackathon runs as a part of the LA Blockchain Week and Crypto Invest Summit. All participants joining from the link below will get FREE access to the Crypto Invest Summit in LA. Standard price for Crypto Invest Summit entrance tickets is currently 499 USD. This year’s speakers include Tim Draper, Charlie Lee, Anthony Pompliano and many others. Interested coders are welcome to come on their own or accompanied by a team. The main sought roles for The Global Hackaton aside from Developers are Product Masters (business expertise) and Designers (UI/UX), but other participants are also welcome, as long as they can defend their skill relevance in a pitch. Join the hackaton via Eventbrite here. 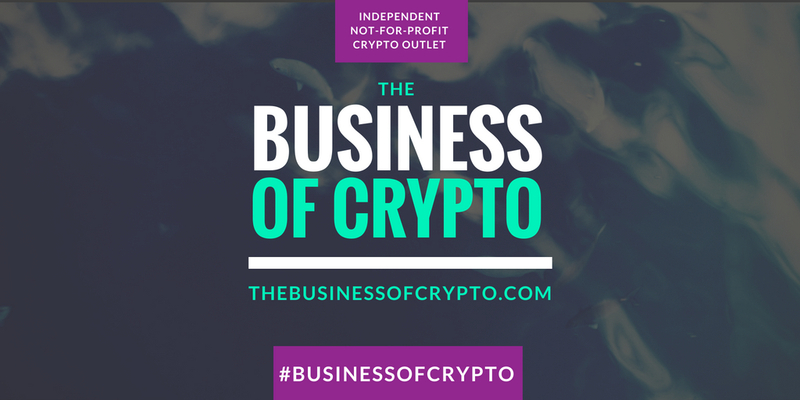 Learn more about Crypto Invest Summit at https://cis.la.